Aka, how not to mess it up at home! Prep your hair by using deep-conditioning treatments that will nurse your hair back to its healthy state. Stay away from hot tools to minimize styling damage. To make sure that your hair is squeaky clean before coloring, use a sulfate-free clarifying shampoo to get rid of excess oil and residue. The most important trick to nailing your hair color is selecting a shade that will flatter your skin tone best. If you have a warm undertone, consider choosing hair colors that are cooler to brighten your face. 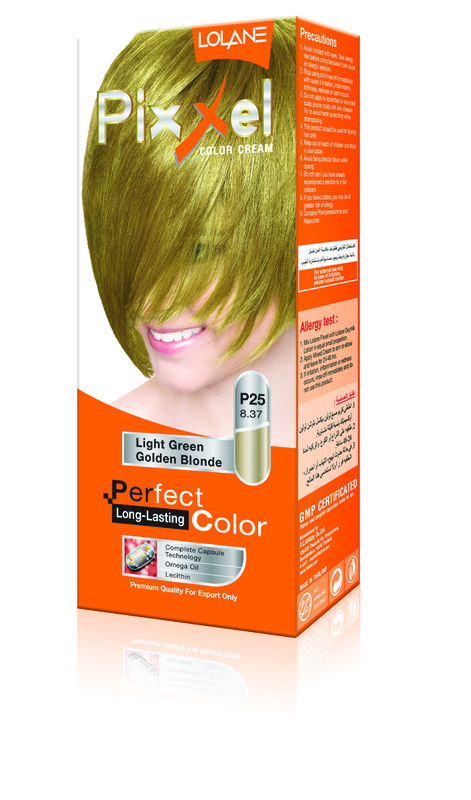 Remember to take into consideration your natural hair color when picking a shade. If you have dark hair, you can’t easily go blonde in just one go. Finally, we recommend picking a hair color brand that will leave your tresses soft and smooth, even after coloring. We’re obsessed with Lolane Pixxel hair color—which is easy to use and gives the best results. Protect your hands from getting stained by using plastic gloves. Then, use an old t-shirt and put it on your shoulders to keep the dye from staining your clothes. Follow the instructions on the carton carefully and you will be fine! 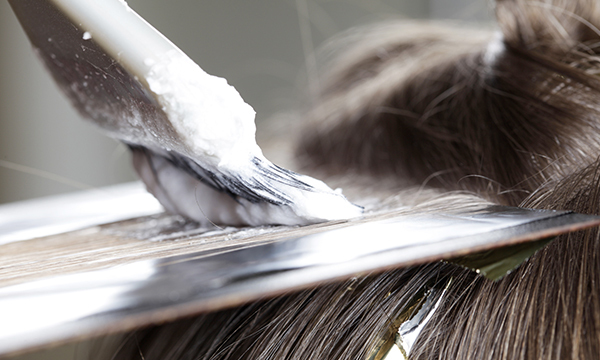 Don’t leave the dye on for too long—you might ruin your locks! After washing off the hair dye, condition your locks to add in more moisture. Remember to use color-safe shampoos and conditioners to keep your color vibrant and shiny! This article was created by Summit Storylabs in partnership with Lolane.